My brother and his fiancé are the best. They are a great couple who like having fun and are always good for a few laughs. They can be rather goofy at times. So the cute engagement session quickly turned into a mock fashion shoot. We had so much fun! At times it was hard to take pictures we were laughing so hard. They were wonderful guinea pigs for my first engagement session. We found an old barn on the property they were renting, and spent the afternoon goofing around making memories! 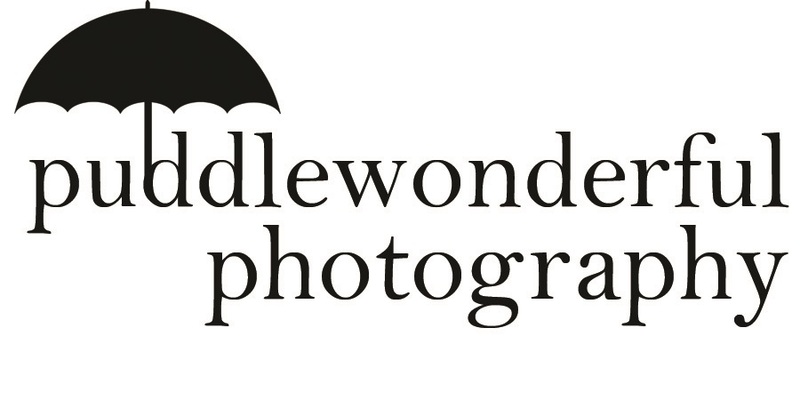 This entry was posted in Photographs and tagged #Photography, engagement, Photos by puddlewonder. Bookmark the permalink. Just promoting another local photog!